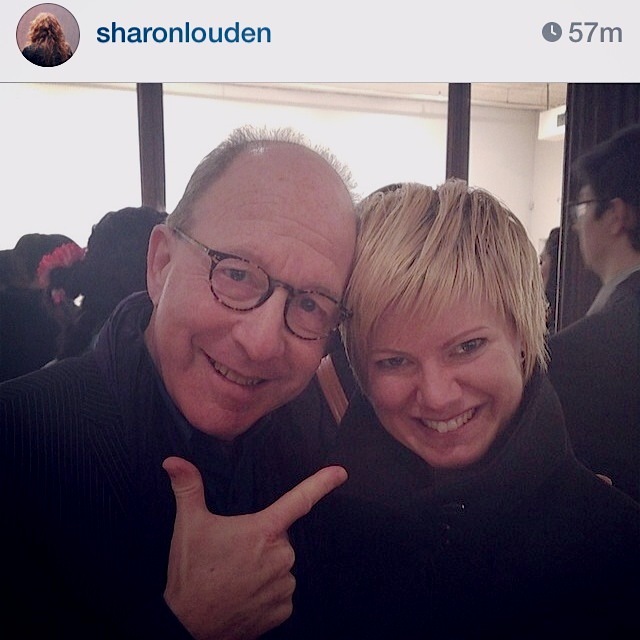 Person Place Thing Episode 72: Jerry Saltz and Roberta Smith – 92Y On Demand. Minimalism is an idea. It’s catchy, it’s all about clean lines and it’s simple. It [consists of] specific objects that didn’t have a handle. And I think that Judd codified minimalism. There are Minimalists but I don’t think there would be Minimalism without him. Unlike the games at the bottom of which you know who wins and who loses, there isn’t any right or wrong in art. The whole thing is an argument, every artwork is an argument, every review in an argument, every opinion expressed in a bar after the gallery has closed is an argument and all we are doing, the artists, the critics, the curators are trying to get you to see it our way. 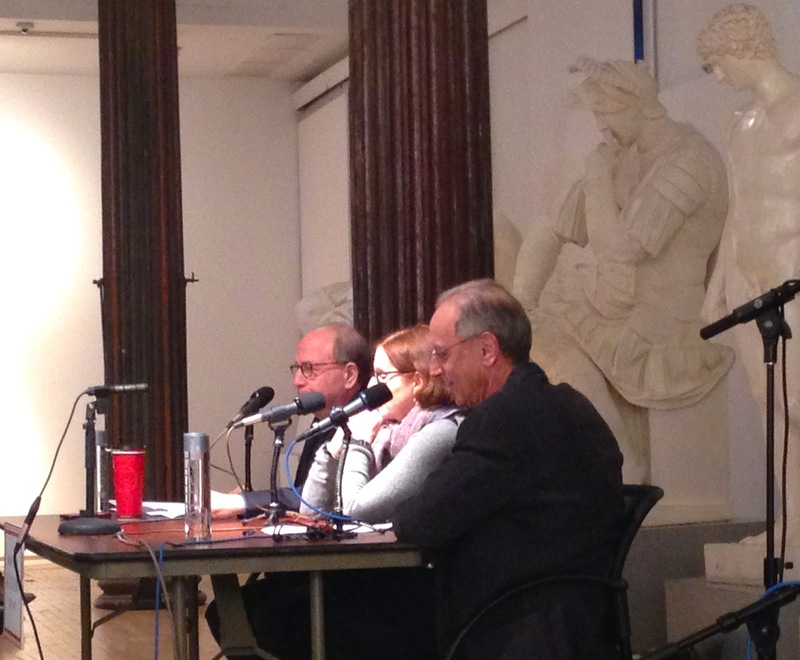 Moving right along, Cohen explains how Saltz and Smith do not collect artwork or purchase due to conflict of interest. However, they do have the desire to live with art and often acquire works at thrift stores and ideally around $10.00. Their thing, is a painting that they refer to as their Marsden Hartley, a somewhat flat, naïve painting on board made with warm earthen tones, mountains in the background and tree trunks in the foreground. 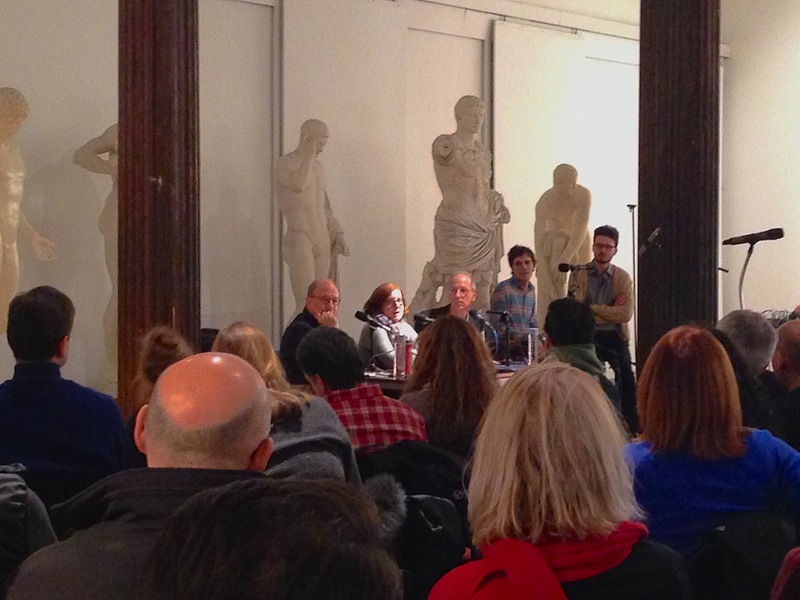 The podcast is available by clicking the link above and the evening was organized in part by Sharon Louden, artist and author of Living and Sustaining a Creative Life: Essays by 40 Working Aritists (Intellect Ltd, October 2013).